Essentially Docker is way to run an application on all variants of linux in a standard way, without having to do different installations for different linux variants. 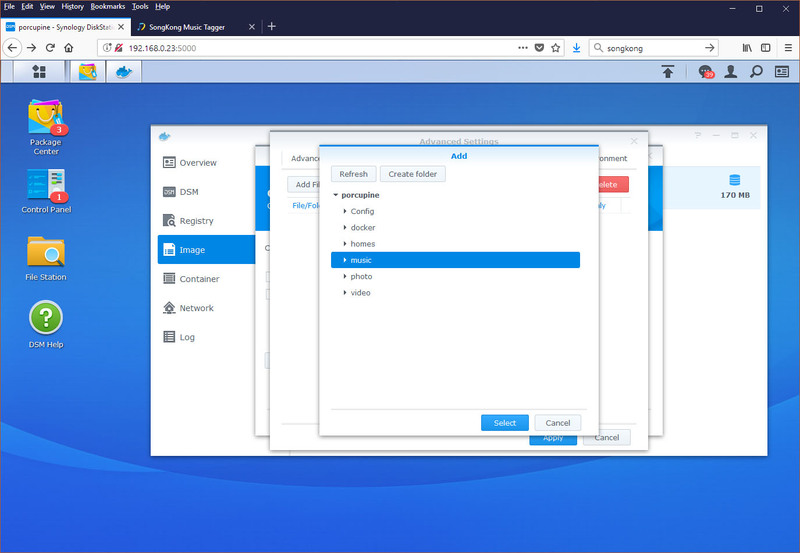 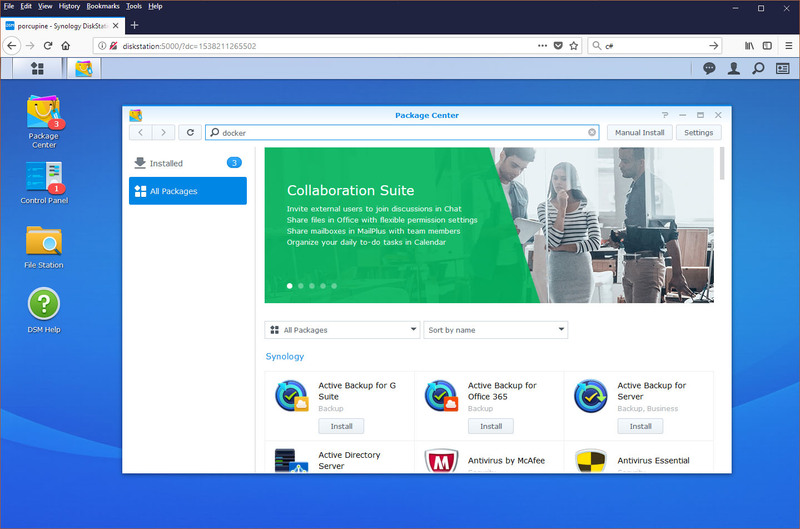 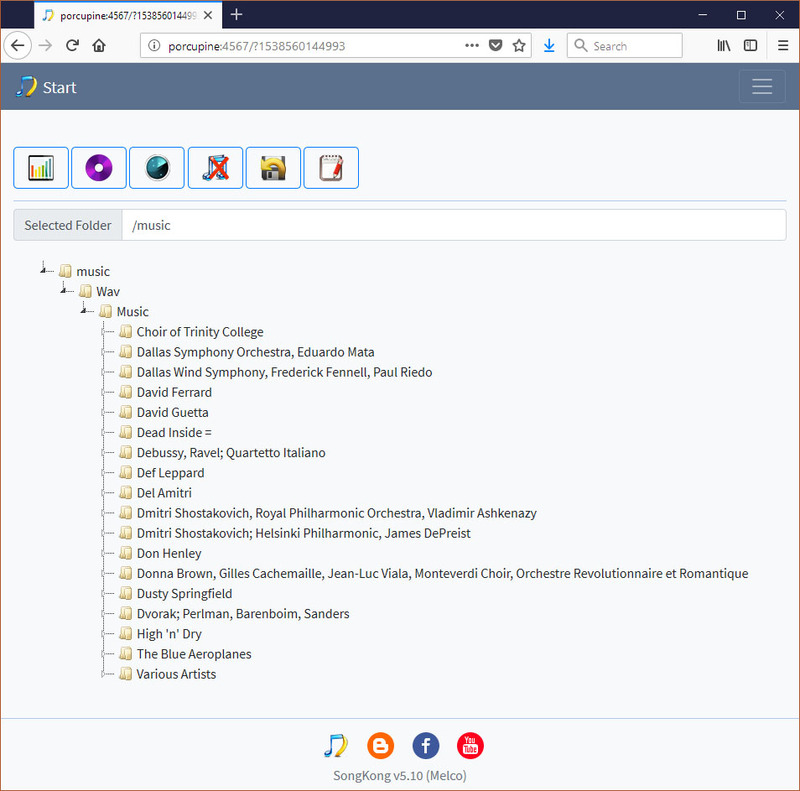 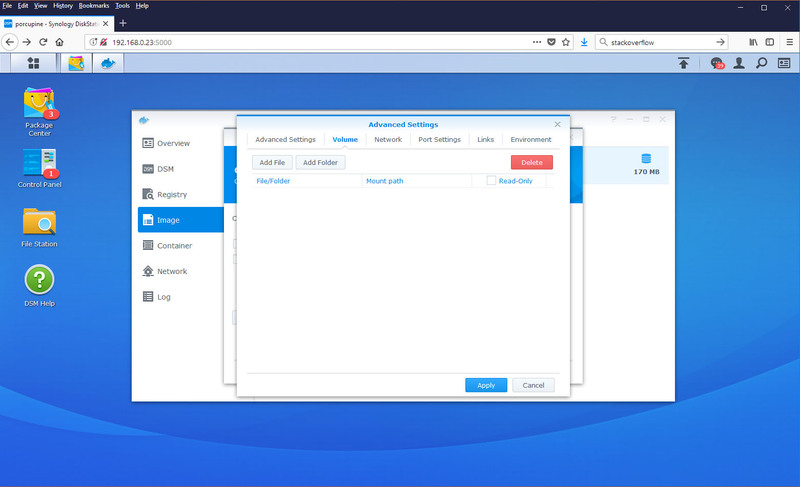 It is especially useful for NAS machines since each NAS manufacturer has its own method for installing additional software, for example Synology uses spk files. 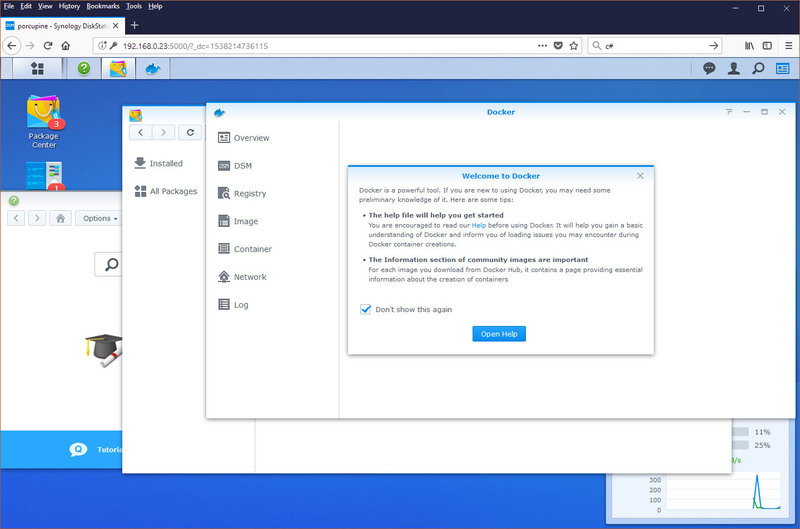 Whilst these instructions are tailored for Synology they should be almost the same for any NAS or computer that supports Docker. 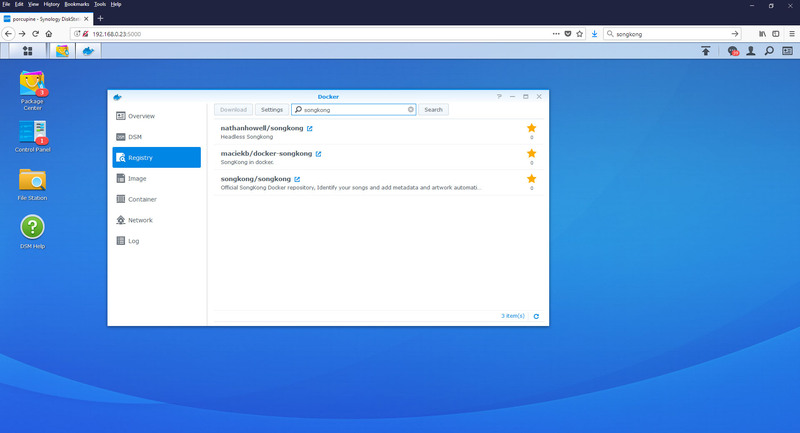 Select Registry from the left hand side and search for SongKong in the search bar. 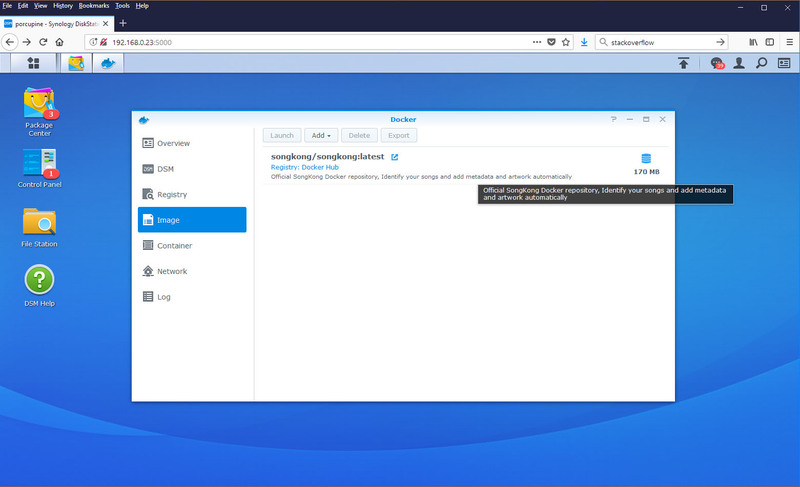 This may return multiple images, we had some help with this but now the official version that matches these instructions is the one called songkong/songkong, please select this one and wait for it to download. 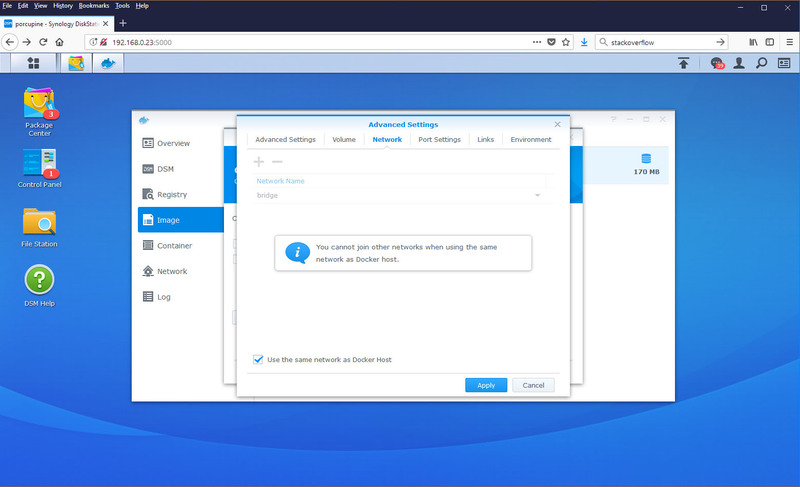 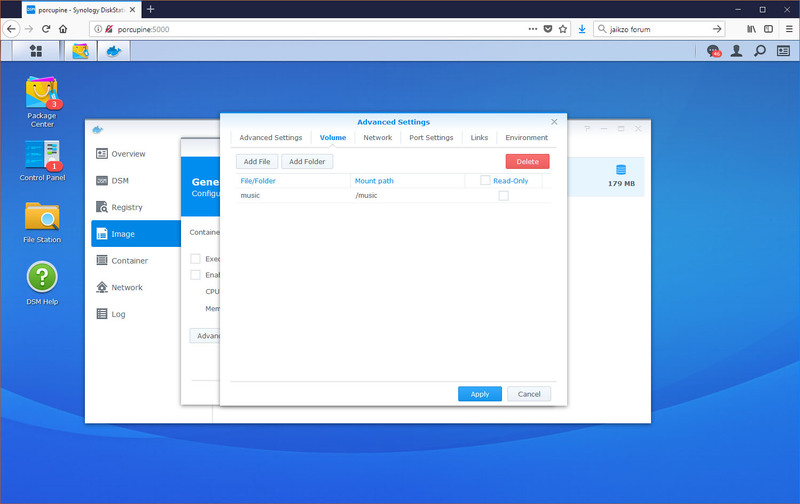 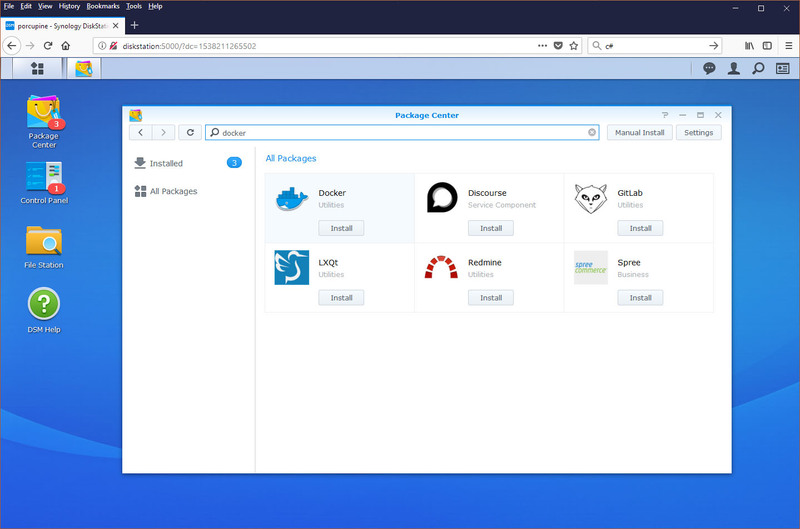 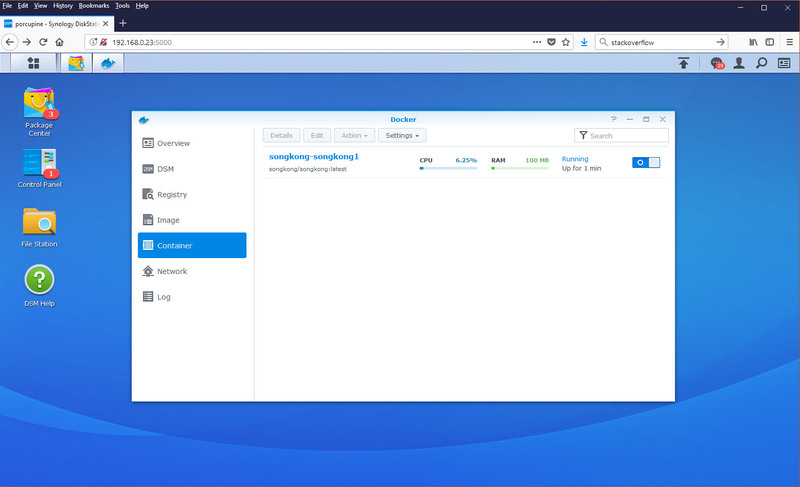 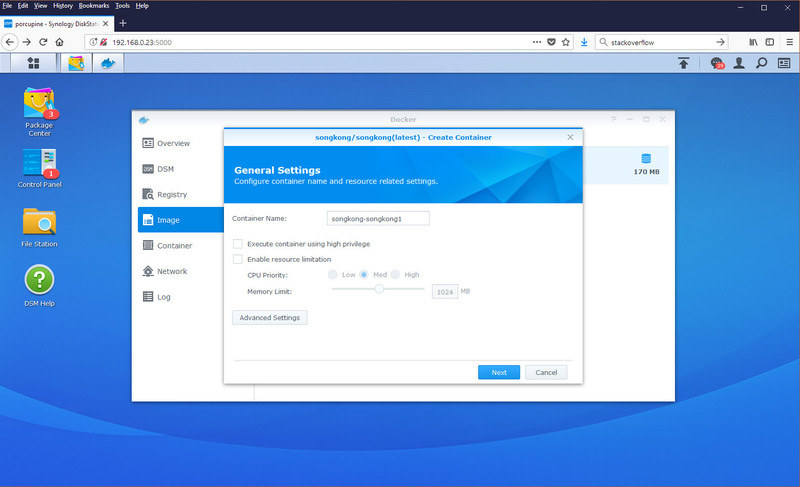 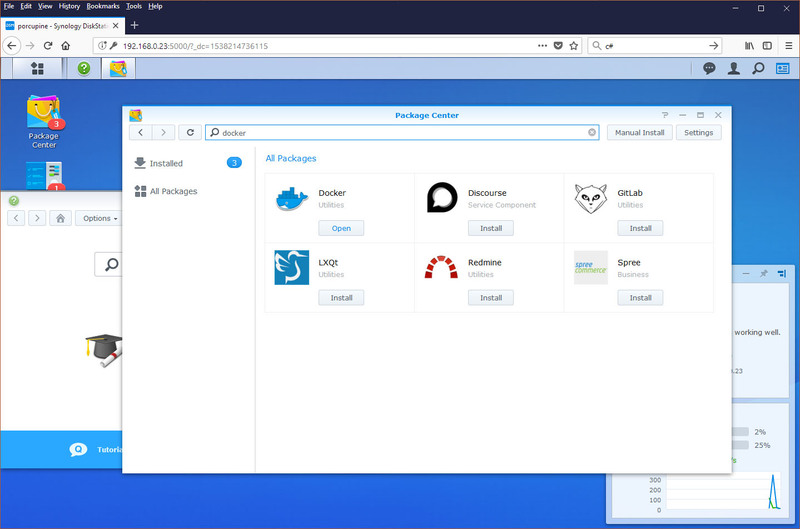 To make the docker container visible from outside of the Synology Nas the easiest approach is to select the Network tab, and enable Use the same network as Docker host. Alternatively if required you can use the Port Forwarding tab and enable the 4567 port. SongKong should now be available on port 4567, this is the full version of SongKong, license can be installed by selecting the License menu item.